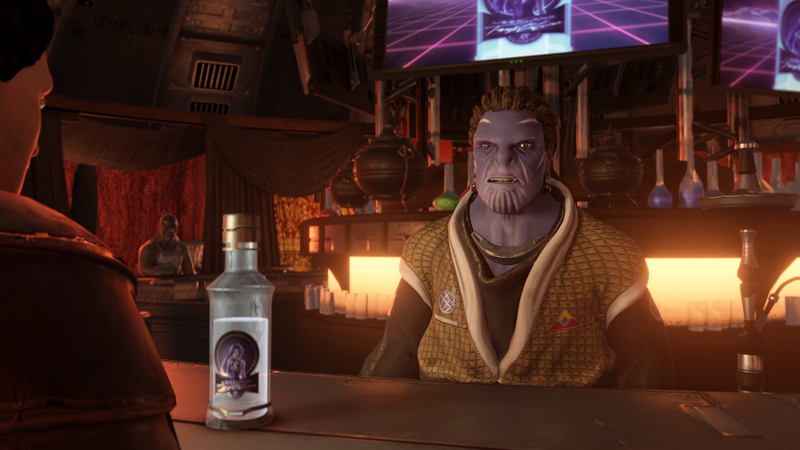 The new installment is an open-world space action single-player RPG that puts the player in the cockpit of Captain Jonathan Bold, a space adventurer traveling the vast universe of Starpoint Gemini 3®. 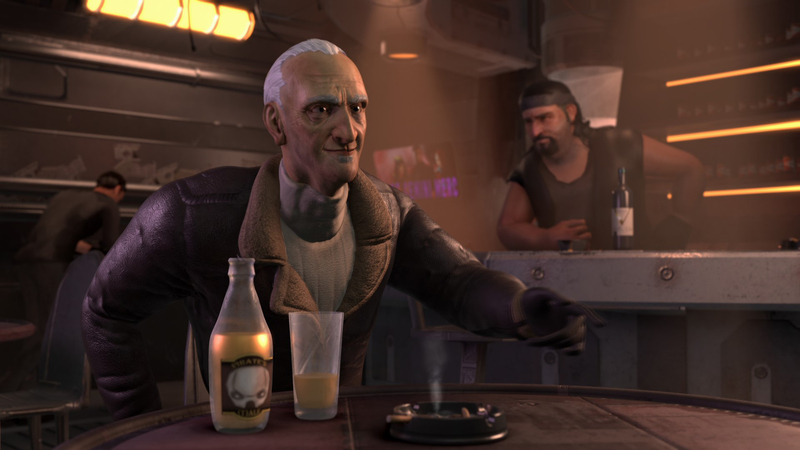 For the first time in the franchise, Starpoint Gemini 3® introduces 3D, animated NPCs that players can interact with, and this time the flight path leads beyond Gemini as they get to explore two new planetary systems, visiting various venues, from pubs with shady clientele to high-tech facilities and noisy, glitzy nightclubs. Along with the action-packed space battles, Starpoint Gemini 3® comes with an array of novel possibilities. 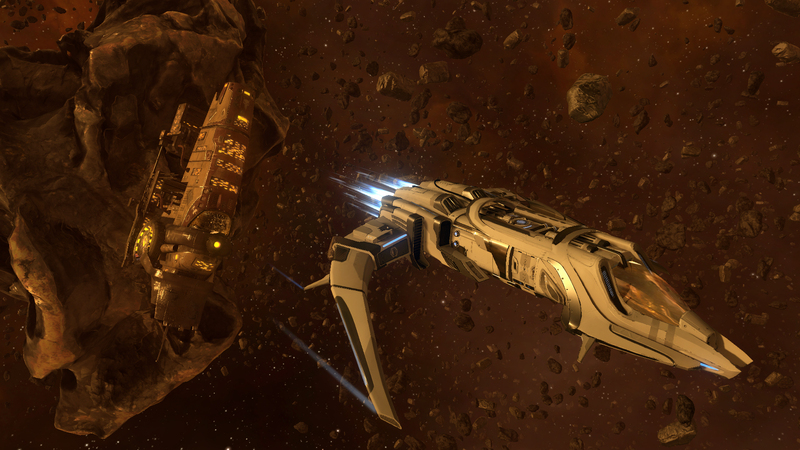 With the help of ADAH, a digital consciousness that runs the ship's computer, players can operate the ship's drone and accomplish tasks they wouldn't otherwise be able to do. The immersive gameplay and the absorbing story of Starpoint Gemini 3® takes the players on an unforgettable adventure. 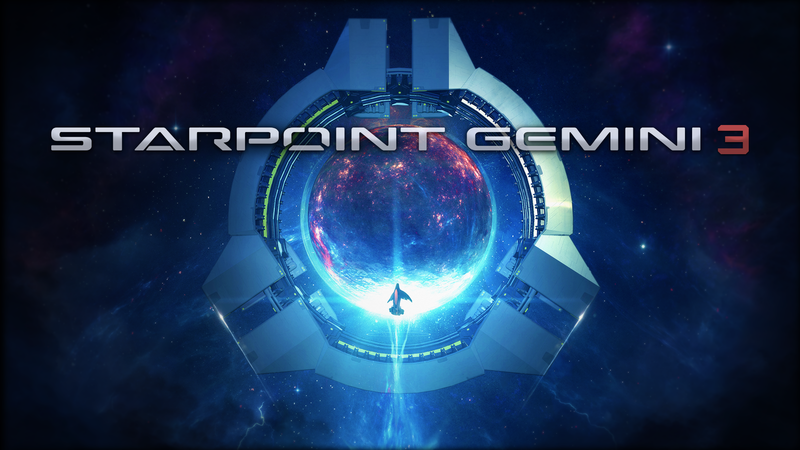 A series of Starpoint Gemini video development diaries on YouTube channel, Facebook page, Twitter profile and a textual development blog on LGM Games™ official website at Lgmgames.net will give fans and the community the opportunity to stay tuned for news of the game's development stages. Reminds me of the new rebel galaxy. I don't mind that tho. could use a touch more animating for the characters.